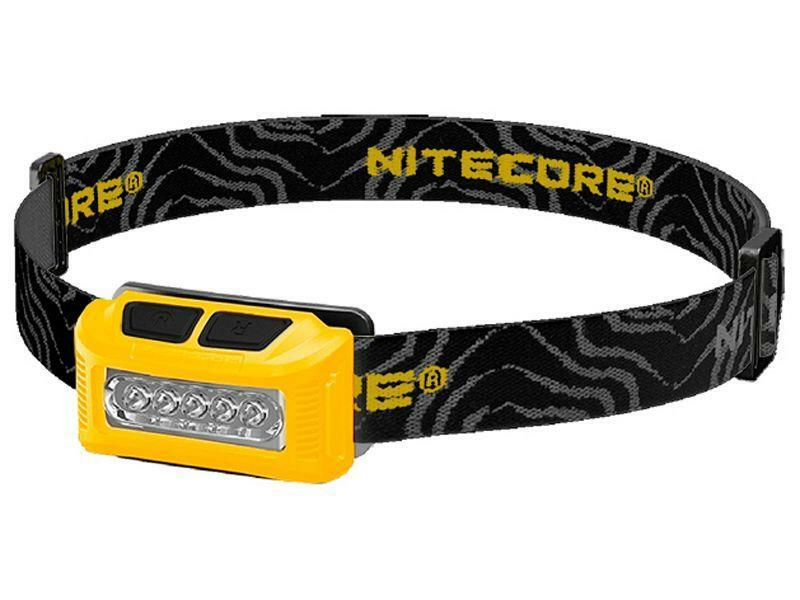 Nitecore LED NU10 Headlamp | ReplicaAirguns.ca | Easter Weekend Sale! 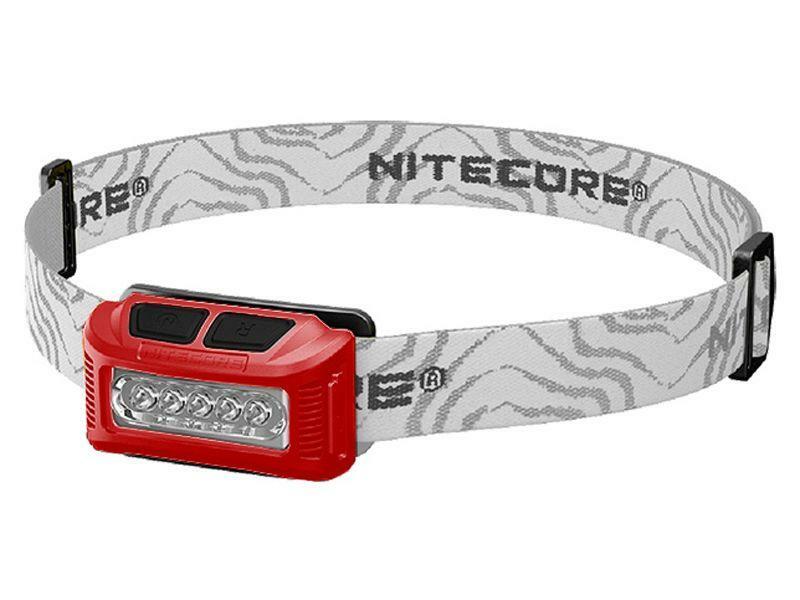 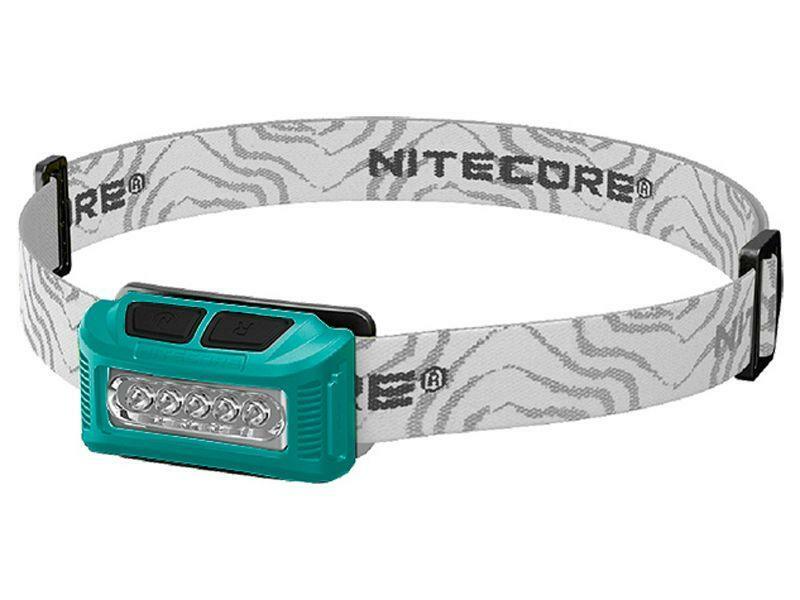 Comments: This Nitecore LED NU10 Headlamp makes any nighttime environment seem as bright as day. 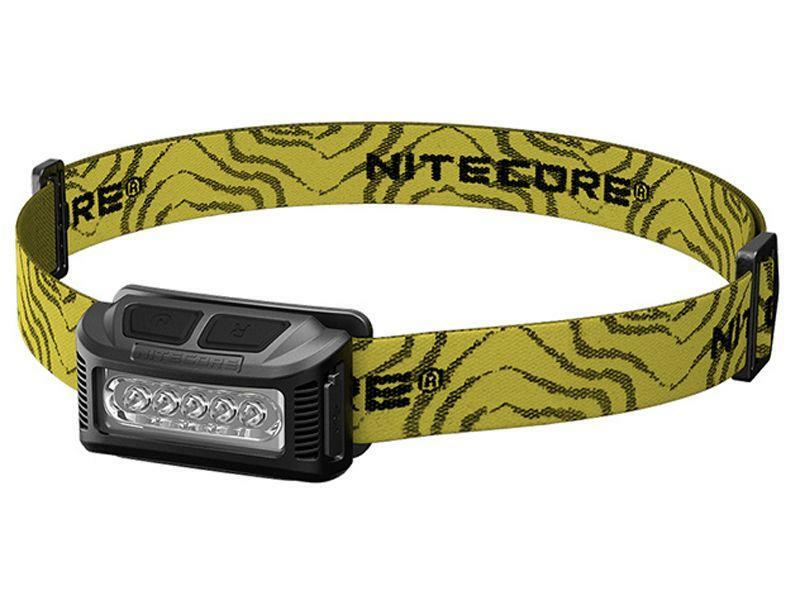 The 160 lumens power covers a large 170° angle for maximum visibility. 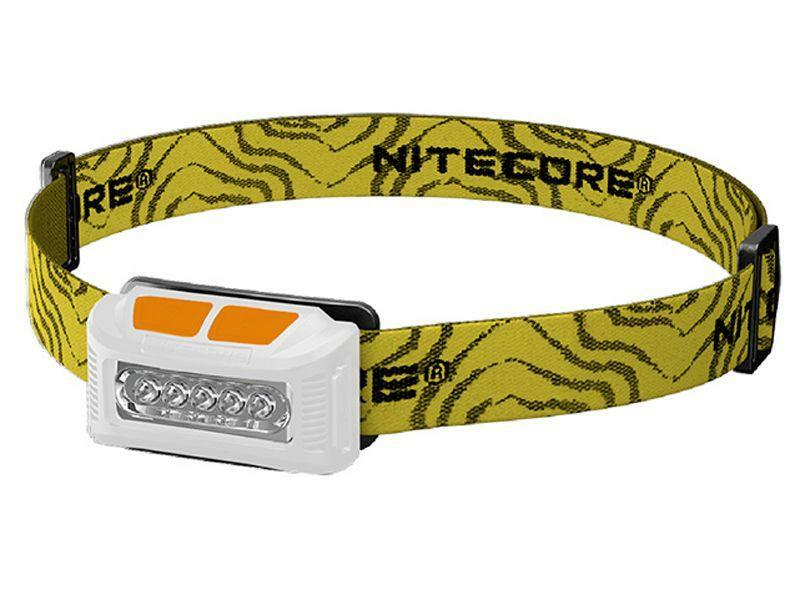 The 900 mAh battery can last up to 150 hours on a single charge and can be recharged over 500 times. 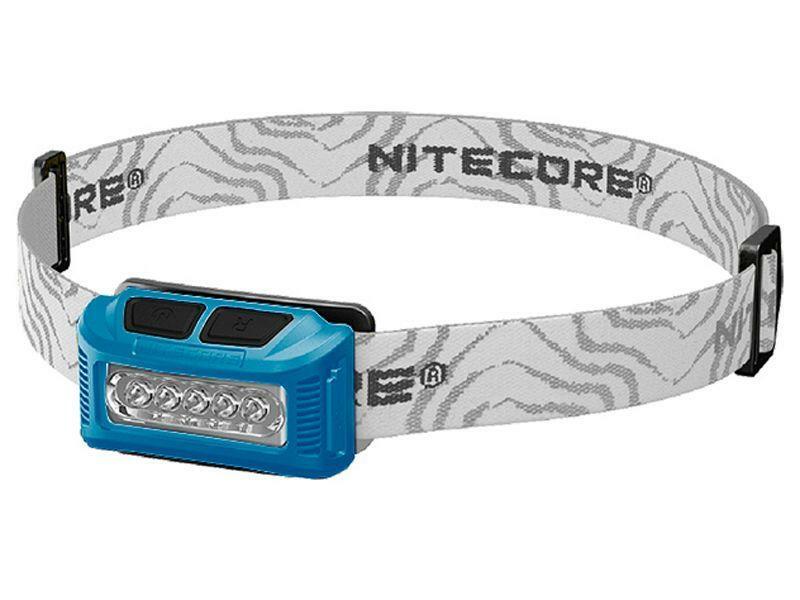 The polycarbonate protective material keeps the headlamp safe from damage in rough conditions.